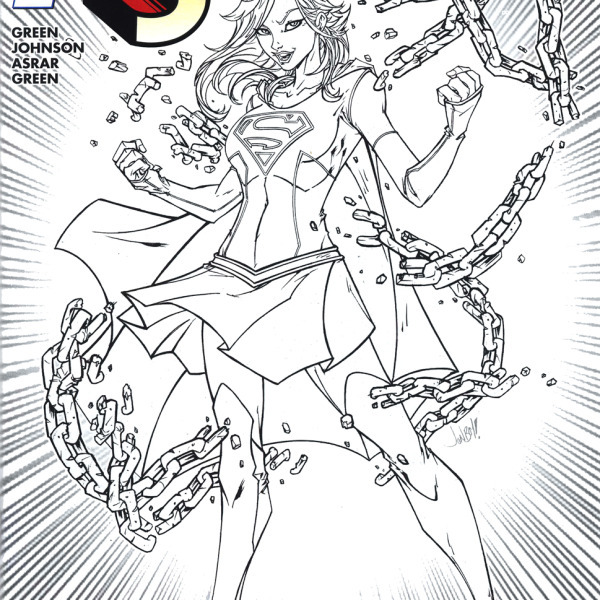 Comic Con Box Supergirl #1. Limited Print Run, apex 3K Copies. 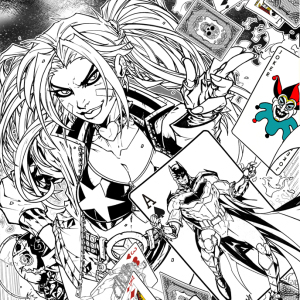 Black and white variant by Jonboy Meyers. All comics come Signed and shipped in a protective Mylar Case. Free shipping and Handling on all USA Orders. 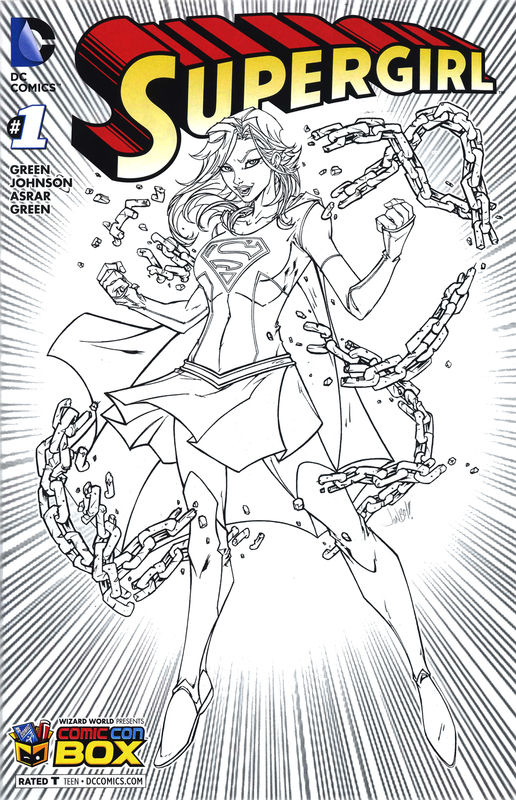 Be the first to review “Comic Con Box Supergirl #1 – Limited Edition” Click here to cancel reply.